Russia’s first Stage 3 game at the Volleyball World Championship-2010 finished in disaster. 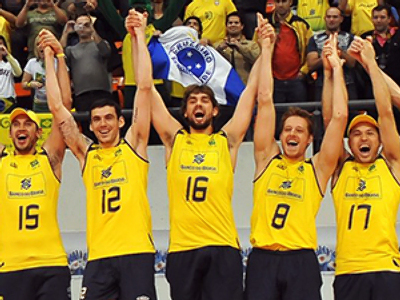 Daniele Bagnoli’s team lost to highly motivated Serbia – 1:3 (26:28, 25:16, 21:25, 25:27). Given Serbia had won their first game against Argentina, while Russia had one game in hand, late Tuesday’s game would surely be a win-or-die affair for both opponents. A more experienced Serbian team, with all-stars Nikola Grbic and Ivan Miljkovic, turned out to be more prepared for this clash of nerves. Miljkovic scored a match-high 26 points with 25 spikes and a block and teammate Nikola Kovacevic earned 12 spikes and three blocks for 15 points. 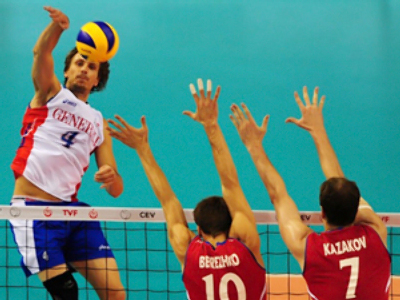 Russian Maksim Mikhaylov did his share with 21 spikes, one block and an ace for 23 points. Sergey Makarov, Russia’s captain, was left nearly speechless after seeing his world second-ranked side lose to the fourth-ranked Serbia. "We didn't play well, we are out of the world Championship (podium)," he said with discernable dismay. The result means Russia have lost all chance of advancing to the semi-finals. Even by beating Argentina on Wednesday, they would finish second in the pool, leaving Serbia number one. 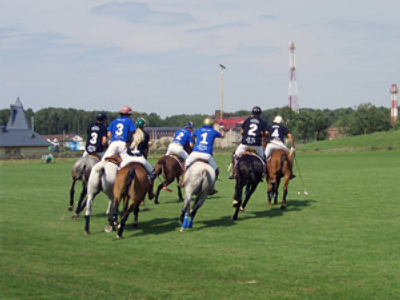 It will only decide in which pool Russia will play in next – for places 5-8 or 9-12.